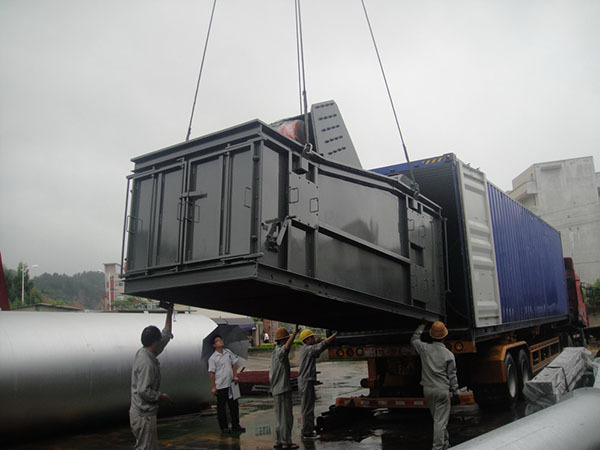 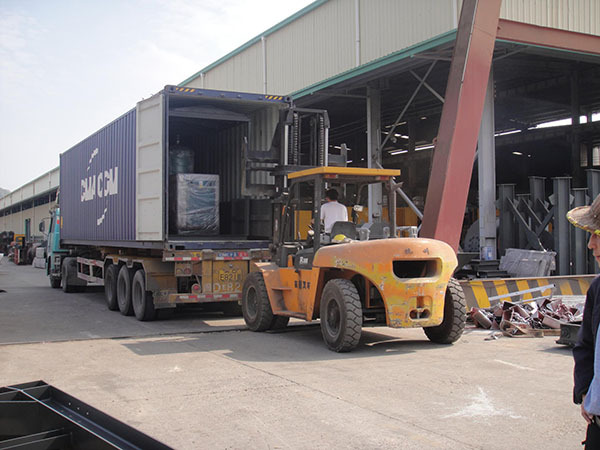 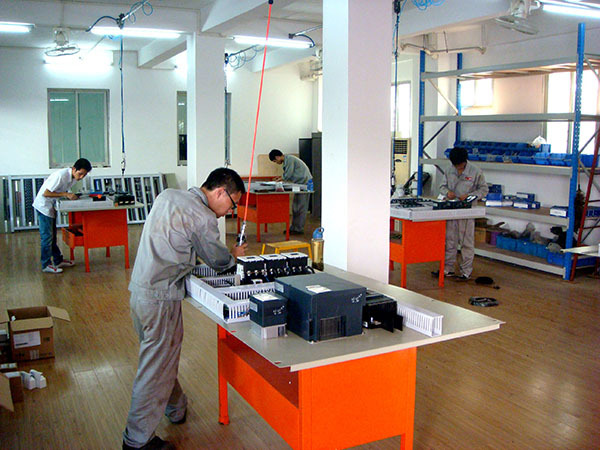 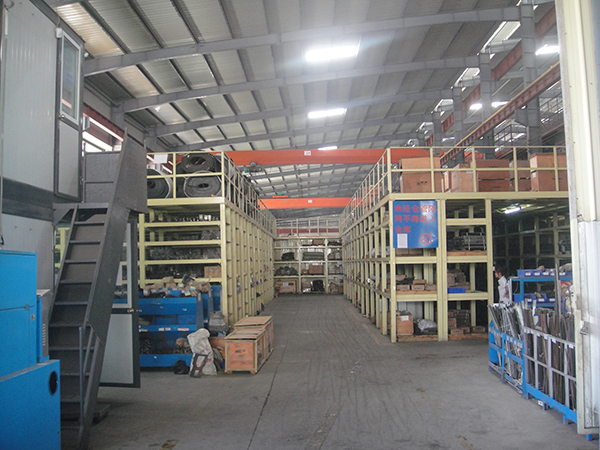 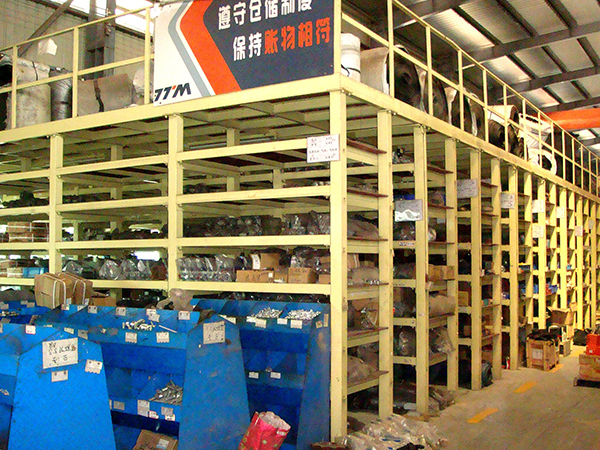 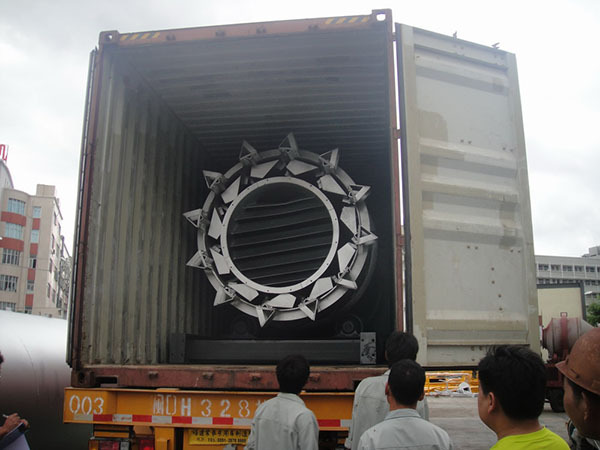 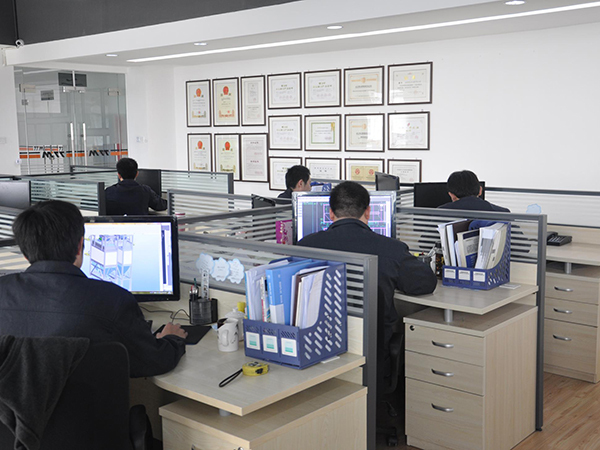 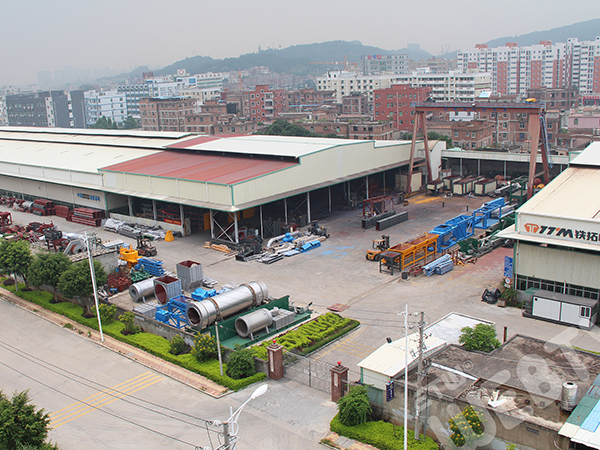 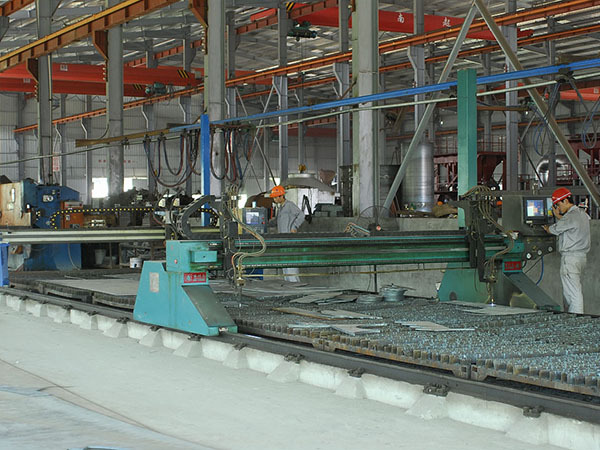 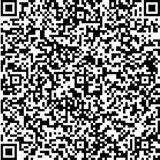 Tietuo Machinery Co., Ltd. spans an area of 55,000 square meters, with a production plant over 36,000 square meters. 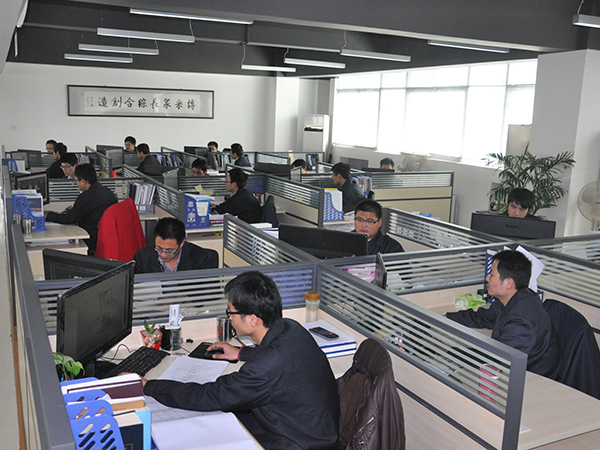 Thanks to the cooperation of well-known universities, Tietuo has launched professional R&D center for further development in core area of asphalt plant field. 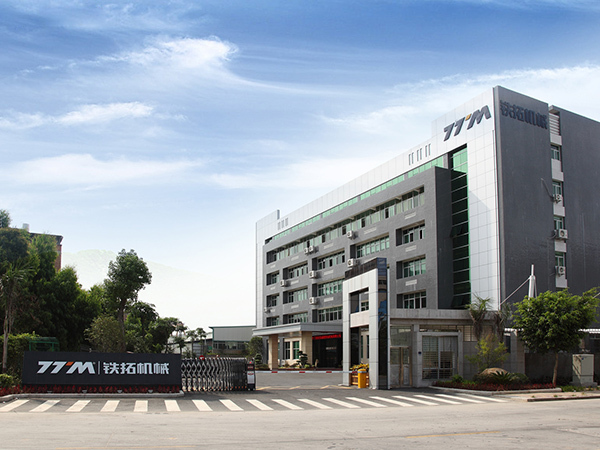 Currently, Tietuo has obtained over forty patents, including utility patents and patents for invention, in asphalt plant field.